We’re a friendly sewing, knitting and needlecrafts shop in the heart of the Cotswolds. 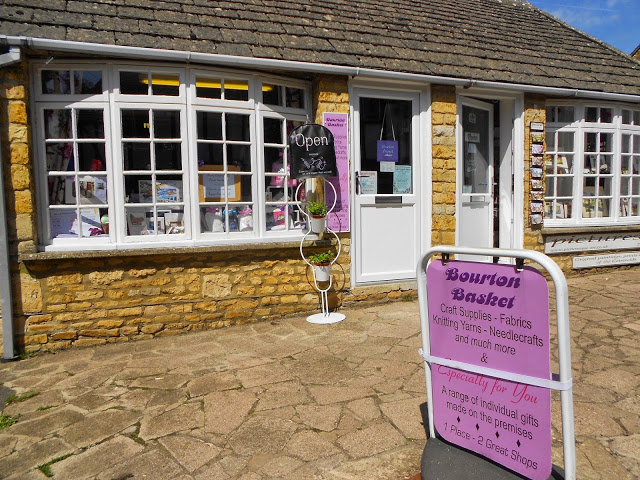 Whether you love quilting, dressmaking, knitting, crochet, cross stitch or any needlecraft, you’ll love our shop in the beautiful village of Bourton-on-the-Water. The Bourton Basket has been open since the late 1970s and as craft trends change, we’re always adding new stock and more ideas for your next projects. Walk up and down the stairs, zoom in on all the wool, fabrics and even the buttons with our HD virtual tour. Follow the arrows to change direction or use the compass icon. If you really want to get lost in our shop – click the square icon (top right) to view this full screen.